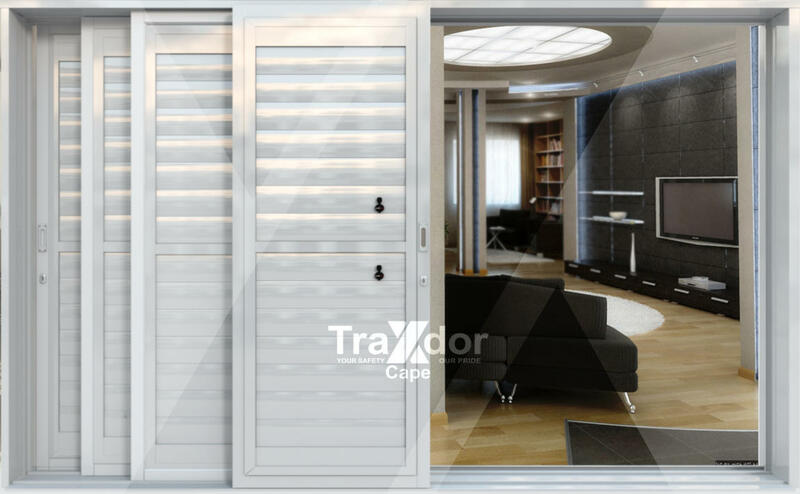 ‘Fresh from the oven’ of one of South Africa’s leading ‘Security Door and Burglar Proofing Manufacturers’, Traxdor Cape, the new aluminium security shutter door, Armorshutt, is more than an appealing ‘security’ shutter it is as ‘bright as a button’. Maintaining Traxdor Cape’s reputation of attention to detail, Armorshutt was built to satisfy on every level structurally-, mechanically- and electronically, and not to frustrate! 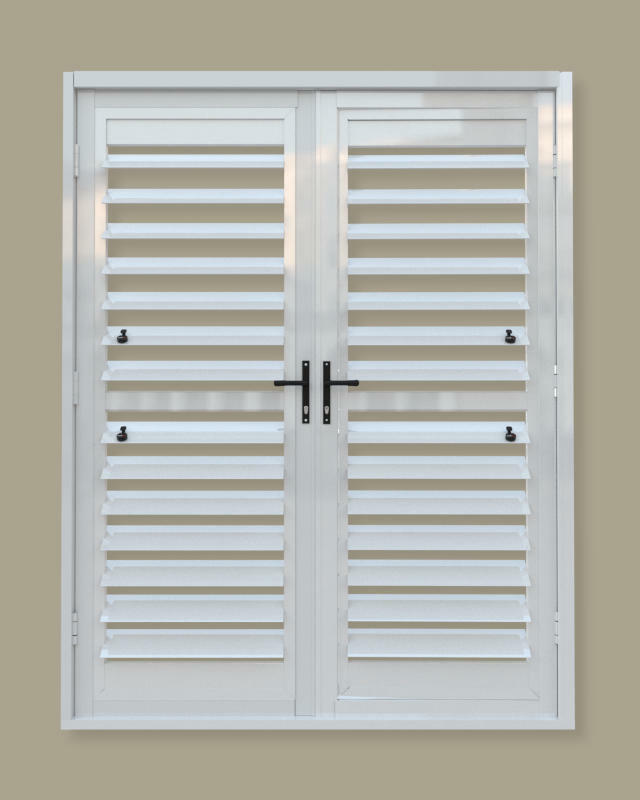 It is a security barrier in the literal sense and apart from all the outstanding exclusive features that will be highlighted in the rest of this page the ‘little matters’, which for most consumers is actually big determining factors, have been attended to. 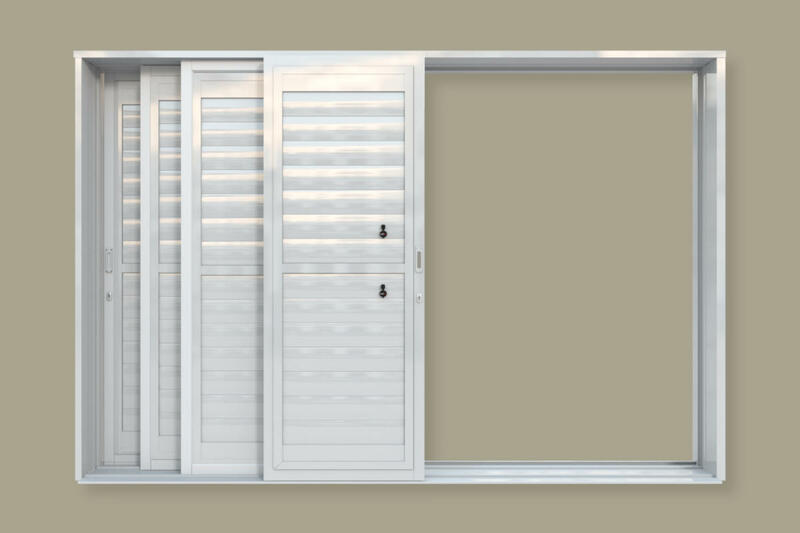 As a result, annoying frustrations like sagging, outside light, ‘see-through’ areas, as well as wind and rain tolerance, has been eliminated! 1. BLADE ADJUSTMENT & LOCK A dual function handgrip at each ‘blade section’ that operates as a blade adjuster and keyless lock. 2. REINFORCED BLADES! 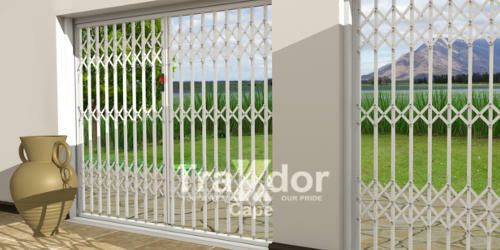 Provides a solid rod ‘blade-skeleton’ strengthens security. 3. 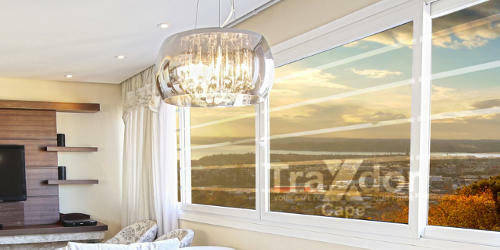 WEATHER & SEE-THROUGH RESISTANT! 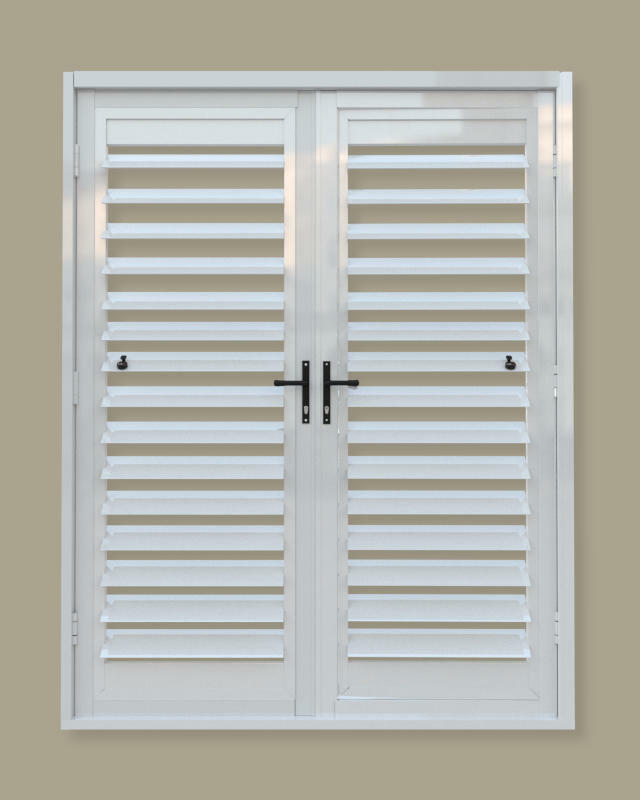 Interlocking blades & -edges ensure a ‘water- and wind resistant’ security shutter. 4. 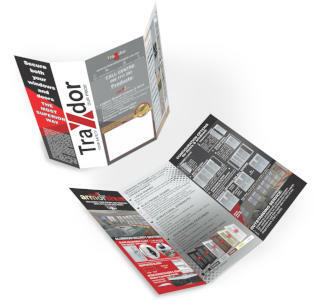 CORROSION RESISTANT! Inland and coastal. 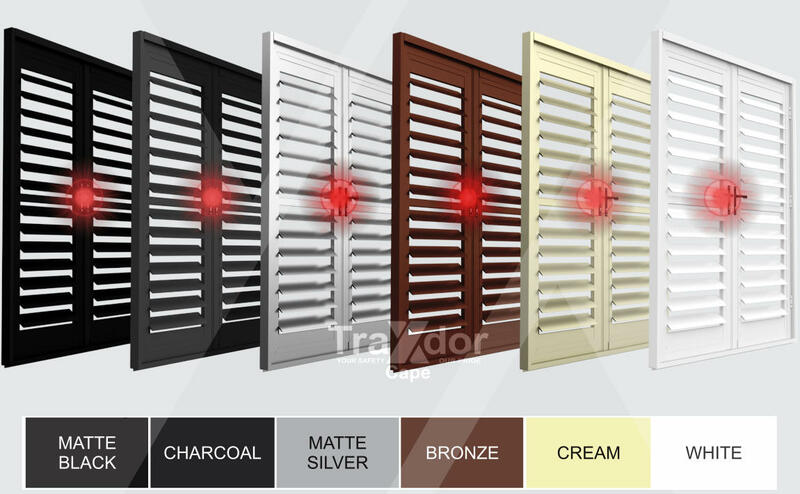 Take Note: Locks blend with shutter colour and are only displayed as black for clarity- and depiction purposes. 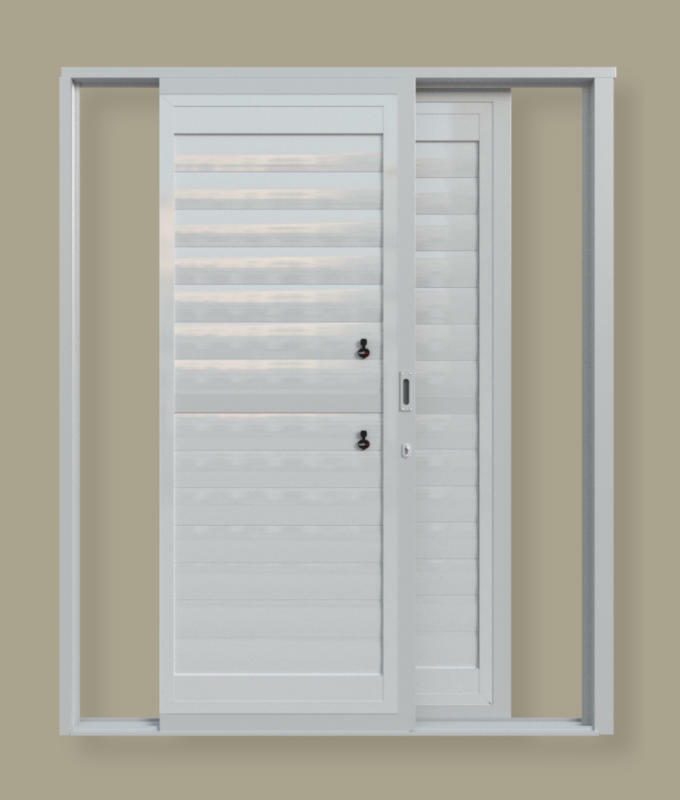 Midrail options are available on all doors. This option becomes necessary for unusually high doors. 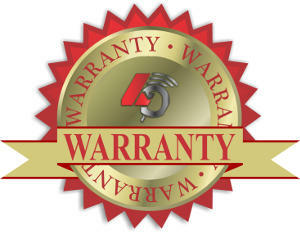 You will receive a 2-year warranty on workmanship (T&Cs apply). 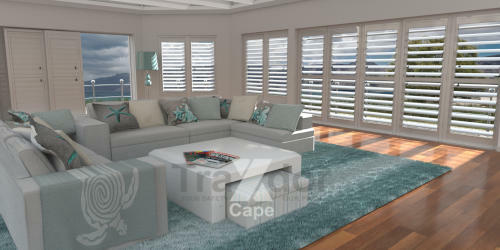 Lifetime Guarantee on forced entry (T&Cs apply). 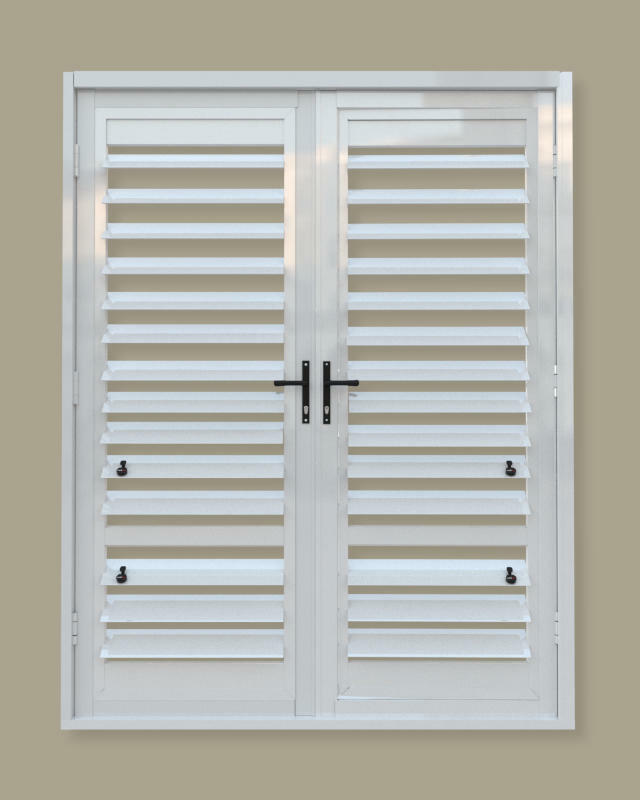 High potent materials are used in our security shutter doors. 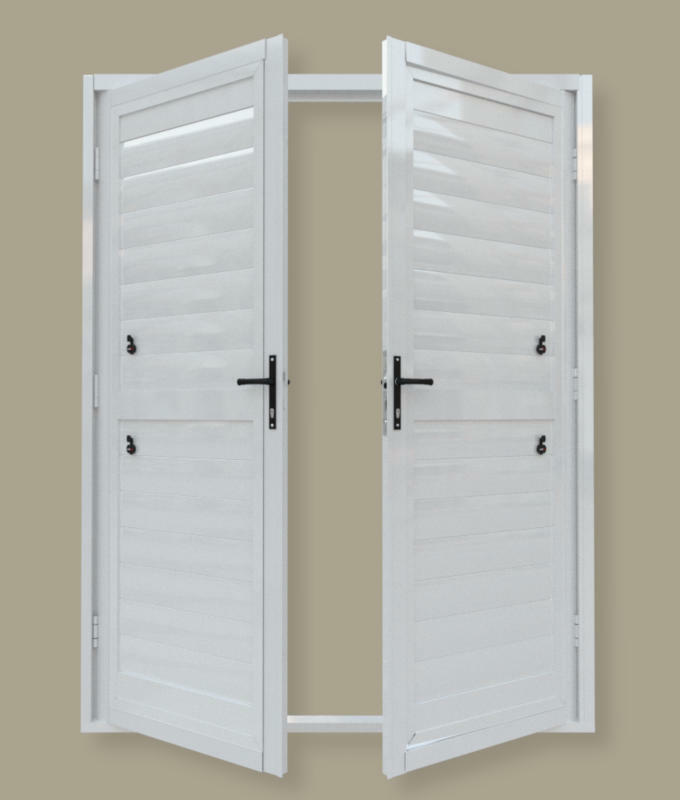 First and foremost the doors are made of security grade aluminium that provide crucial structural strength. Secondly, blades are reinforced with a solid rod, which forms a concealed skeleton and provides a higher impact tolerance. The built-in wireless alarm complies with most home alarm systems and can be added wireless to your existing alarm system. An additional “stand-alone” wireless siren can be added in the absence of an existing home alarm system. 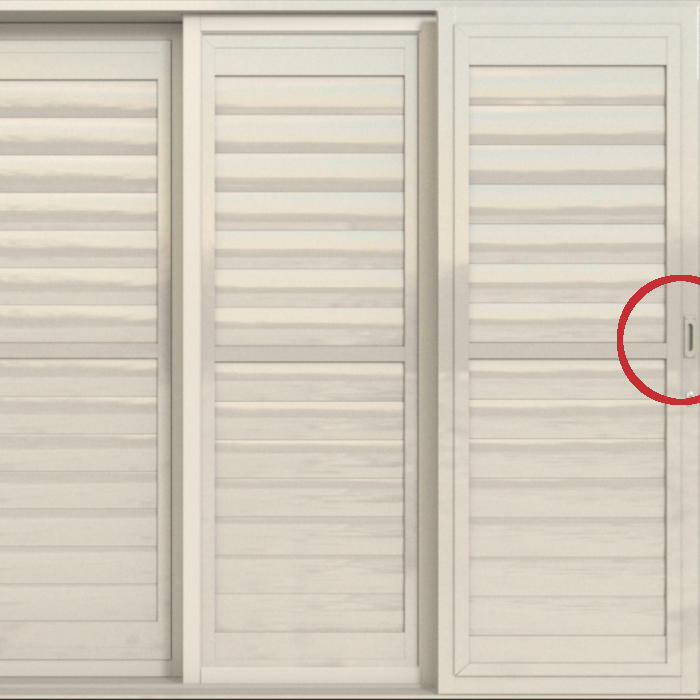 The wireless alarm is built into the security shutter door at various locations to eliminate predictability AND is designed to discard false alarms! 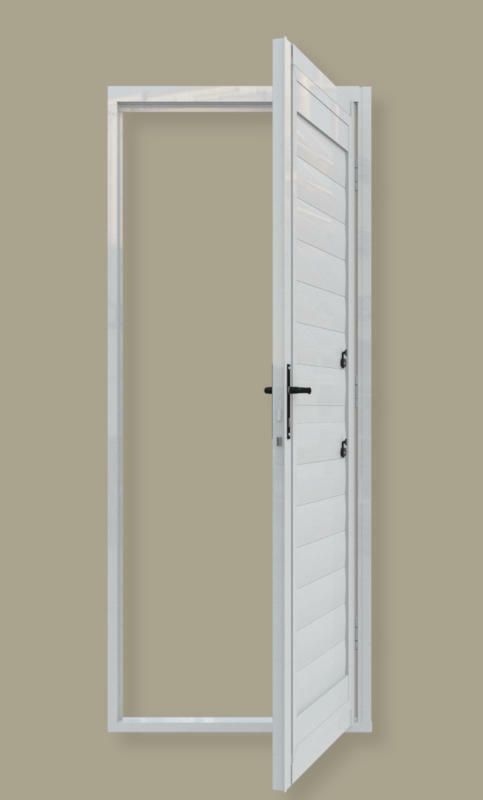 The Lock is enveloped in an anti-lift profile that protects the interlocking system from any tampering. Every attempt from the burglar’s side to lift the lock is shielded. 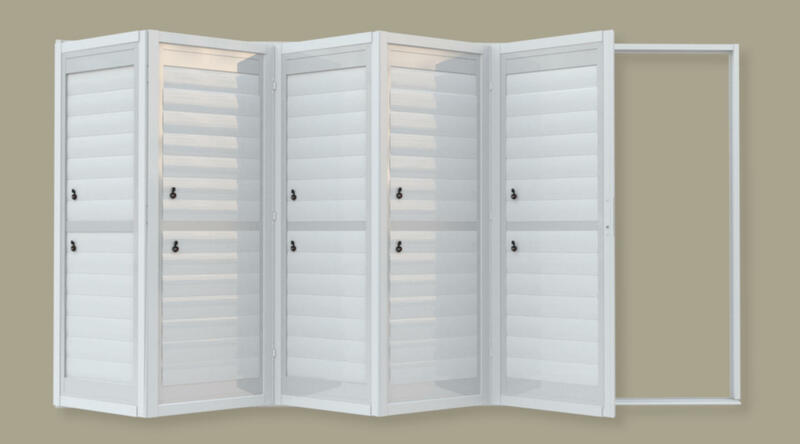 The ‘anti-lift’ concept is taken further with anti-lift pins at the bottom frame and track where applicable. These pins safeguard the door panels from any attempt to clip it out of the door frame. 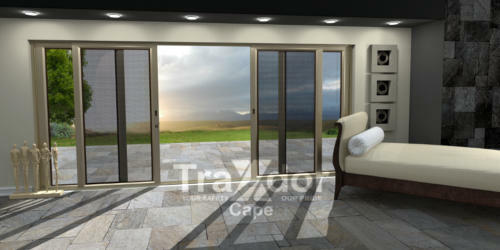 Tamper-proof anti-lift lock protection in the Armorshutt French Door. 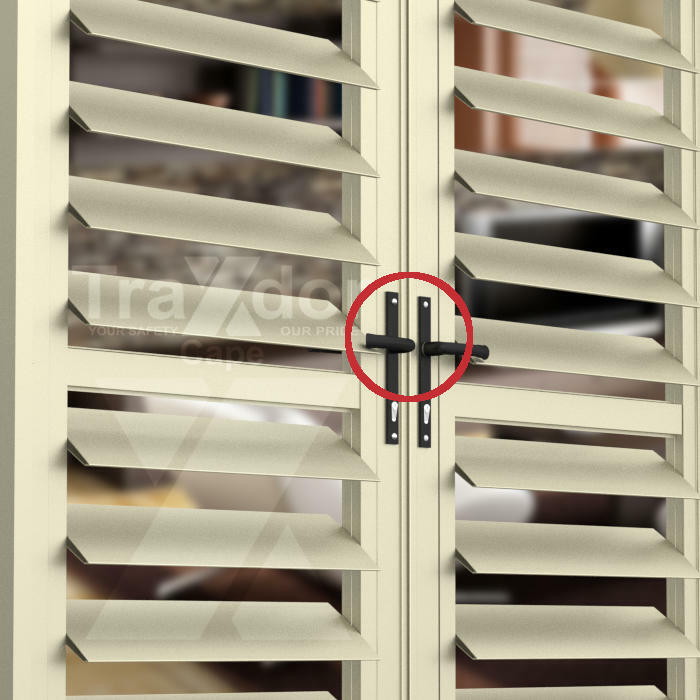 Tamper-proof anti-lift lock protection in the Stacking Sliding Door.